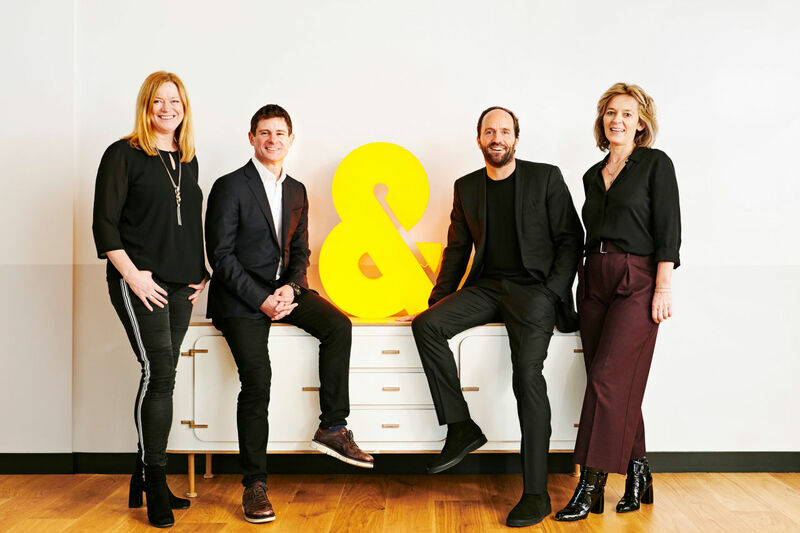 You & Mr Jones Inc., the “brand tech” firm founded by former Havas SA Chief Executive David Jones, has acquired a majority stake in Inside Ideas Group Ltd., a London-based company that helps brands build their own internal marketing capabilities. Oliver, an in-house content specialist, is the best-known and largest of Inside Ideas Group’s subsidiaries, which also include digital agency Dare, digital content agency Adjust Your Set and local marketing specialist Aylesworth Fleming. and PepsiCo Inc.’s have Oliver staff work inside their offices to help build and manage internal agencies in areas such as content creation, performance marketing and customer-relationship management. Terms of the You & Mr Jones deal weren’t disclosed. Inside Ideas Group has roughly $150 million in annual net revenue and an average compound annual growth rate of 64% in the 15 years since its launch, according to Simon Martin, founder and chief executive of both Oliver and Inside Ideas Group. Brands bringing some of their marketing work in-house is one of a wave of trends disrupting Madison Avenue as marketers increasingly seek more efficiency from their spending. Advertisers with in-house agencies increased to 64% last year from 42% a decade ago, according to a study from Forrester and the In-house Agency Forum, which represents hundreds of large brands that have their own internal agency setups. Marketers are taking some tasks back from agencies because they want more control of their data and the ability to respond more quickly to events, according to Julie Langley, partner at Results International, an advisory firm that specializes in the marketing, technology and healthcare sectors. “There are more independent agencies thinking more flexibly about how they serve their clients’ needs, whether that’s putting people on-site or whether that’s helping them in-house,” Ms. Langley said. PLC, the marketing services group led by former WPP PLC CEO Martin Sorrell, last month acquired MightyHive, a company that specializes in helping brands build out their digital ad-buying capabilities, for $150 million. Formed in 2015 with $350 million in funding, You & Mr Jones has sought to make investments in areas including content creation, social media, artificial intelligence and data with a stated mission to offer marketers services “better, faster and cheaper” than more-traditional marketing services providers. It now owns majority stakes in six companies, such as data specialist 55 and mobile marketing firm Mobkoi, and minority stakes in 21 more, including Pokémon Go-maker Niantic Inc., visual-bookmarking platform Pinterest Inc. and ad-tech company Beeswax. The Inside Ideas Group is You & Mr Jones’s largest majority purchase to date, according to Mr. Jones. Based in New York, You & Mr Jones had around 750 employees among its majority-owned companies before the Inside Ideas Group acquisition, he said.